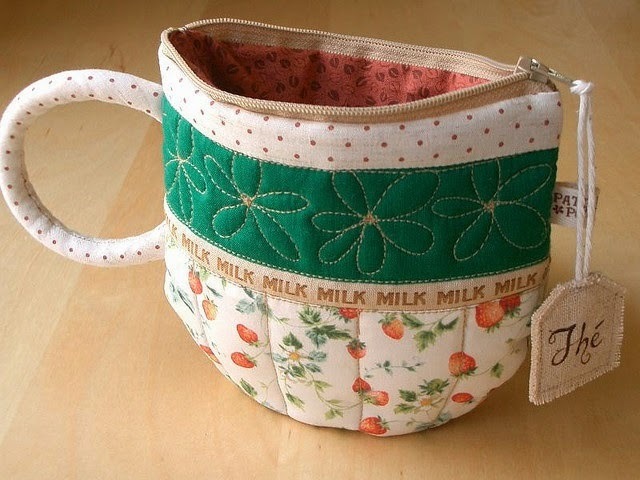 this one is a needle holder and so darned cute! and of course I never made any of these yet. LOL - I remember having tire planters here on the farm. They were used to cover stumps of trees taken down in the yard. We even had a large tractor tire for a planter too. Oh those are cute! Love the tire tea cup planter. What sweet memories to share. 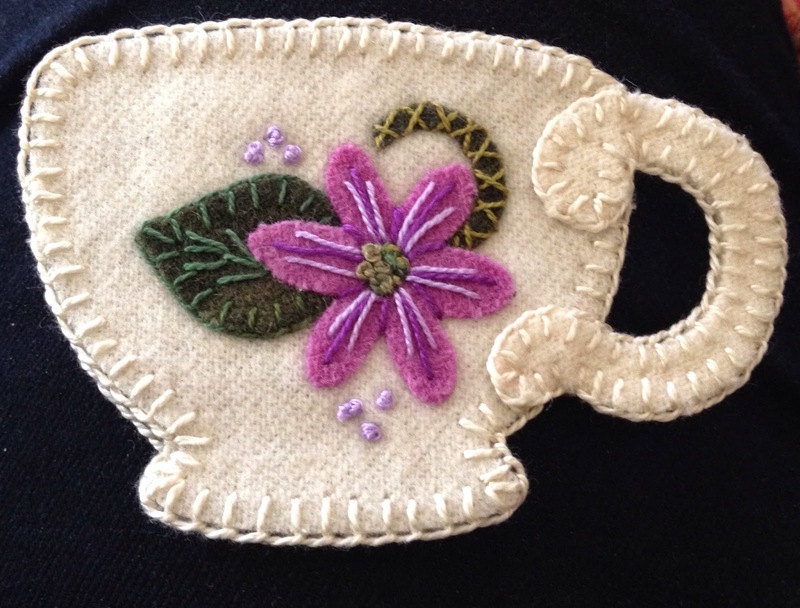 And thanks for the creative ideas for featuring teacups! 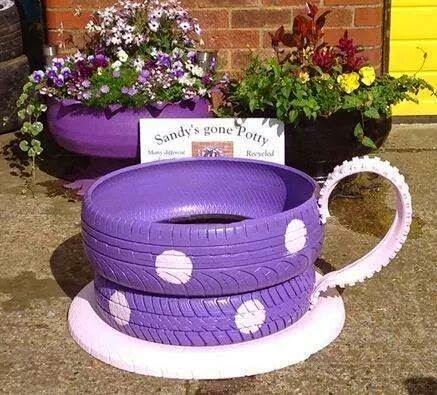 That's a beautiful tire tea cup planter! Purple and cute! Love the tire tea cup! what a great idea. Your other teacups are beautiful, too.